Agave syrup or nectar is made by boiling down the sap from the agave plant, a succulent native to Mexico and the Southwestern United States. Tequila is made from the same plant by allowing the sugars to ferment. 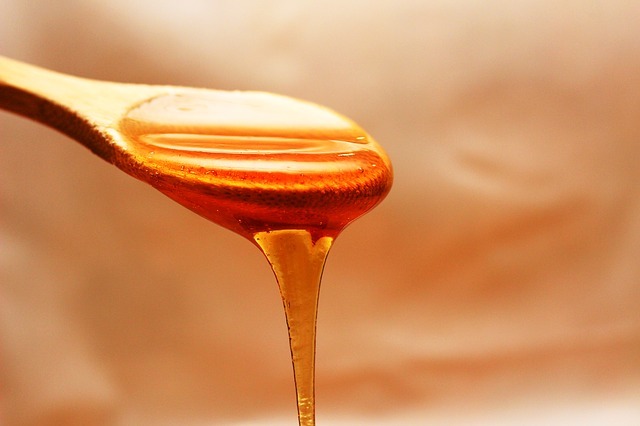 Agave syrup is very similar in consistency to maple syrup, and most commonly as a sugar or honey substitute, though slightly less sweet than and as viscous as honey. The flavor is sweet like other syrups, though a bit more acidic and with a faint flavor that is indeed reminiscent of tequila. Agave syrup does not need to be refrigerated, and does not crystallize when exposed to cold.